A few months ago I purchased the book, Boundless Style: A Mix and Match Pattern Workbook by Kristiann Boos of Victory Patterns. There’s five sleeves, bodices and skirts to choose from. Imagine the possibilities! 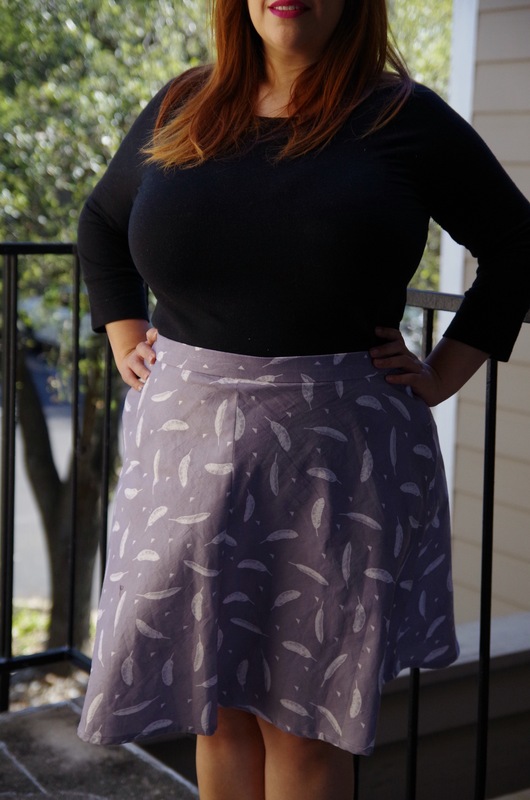 I sewed the Ella A-Line Cocktail length skirt and it was a really quick and easy make. Based on the provided measurements, I had to grade the pattern up three inches. 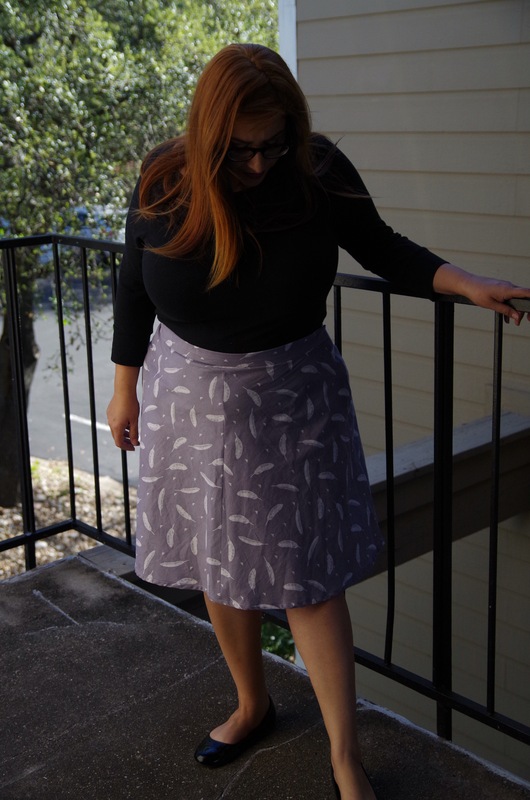 Obviously the skirt would look much better if I had ironed it after sewing…oh well. The corduroy fabric used was sent to me by my MIL and it’s so light and soft! 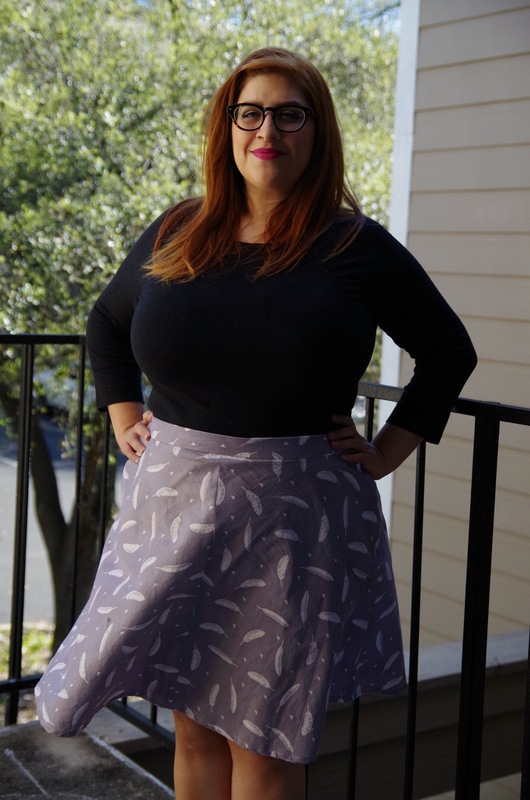 I can wear this skirt anytime, even with an awfully hot Texas summer that will appear any day now.